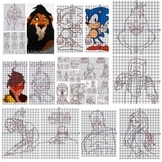 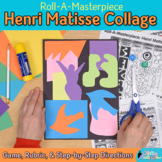 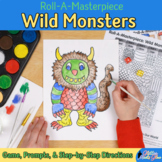 These pattern challenge worksheets are great in a pinch. 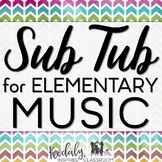 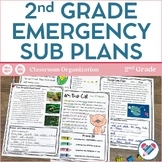 I use them as sub plans or as something for students to work on when they finish their main project. 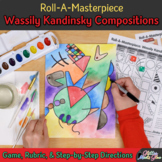 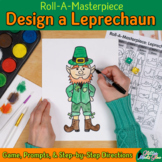 You will receive 5 worksheets (PDFs) A fish, bear, pumpkin, trees and shamrocks. 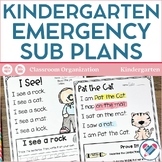 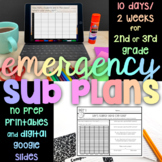 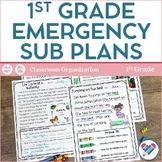 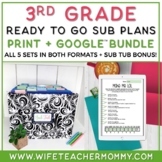 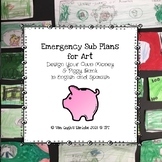 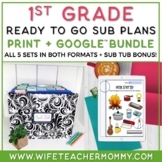 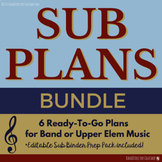 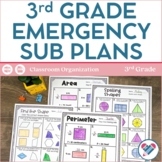 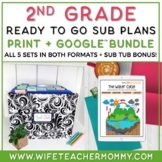 2nd or 3rd Grade 10 Days/2 Weeks NO PREP Emergency Sub Plans - Just Hit Print! 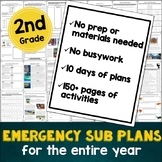 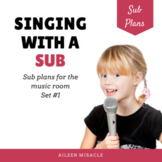 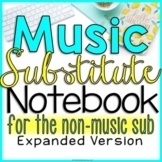 Sub Plans For Any Middle or High School Class-Motivating Articles-BEST SELLER!